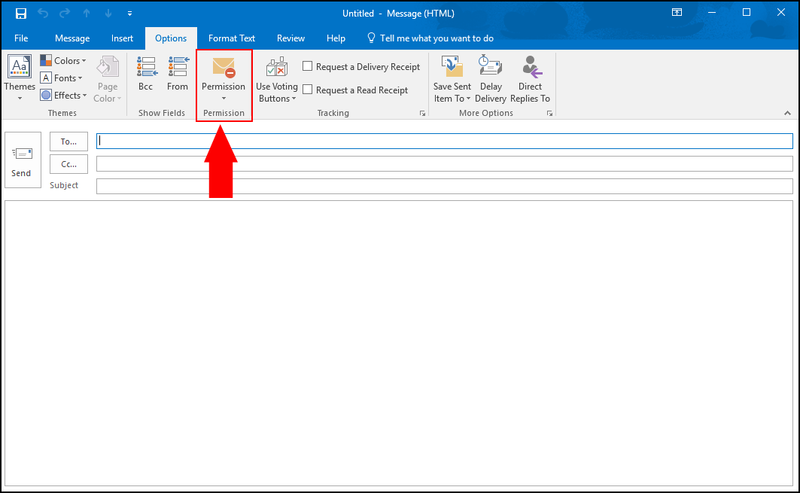 Microsoft recently debuted a new "Protect" feature in Outlook on the web and Outlook 2016. 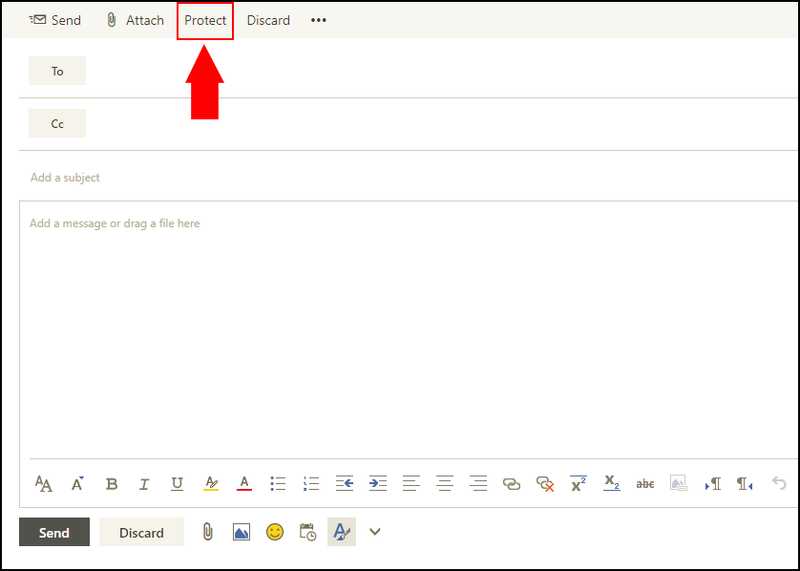 This feature will allow you to send emails that are protected from copying, forwarding, and/or printing. By default, this will apply the Do Not Forward policy to the email, which prohibits the recipient from forwarding the message, printing the message, as well as copying the message's contents. External recipients will receive a message from O365 stating that they were sent a protected message and are then prompted to open it by using a one-time passcode. Alternatively, external recipients can use their third party email account (e.g. gmail, Yahoo, outlook.com) to sign in and view the message. When UWM - Confidential is selected as the permission level, the recipient can forward the message, but cannot print or copy its contents. 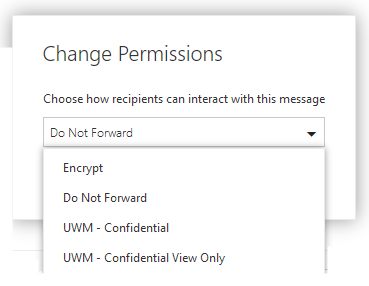 When UWM - Confidential View Only is selected for the message, the recipient cannot do anything with the message except read and delete it. Both of these permission levels can only be used for internal (UWM) recipients. When Encrypt is selected for the message, the message can be forwarded, copied, or printed but the encryption cannot be removed. Click Options in the menu bar when composing a message and click Permissions. Click Verify Credentials. 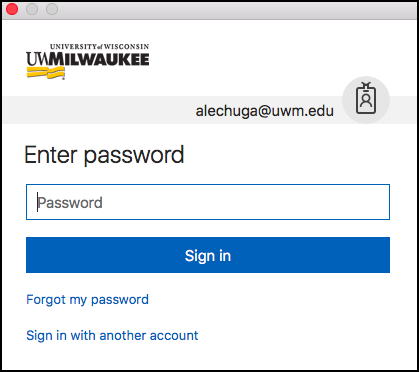 You will then be asked to sign in with your UWM credentials.